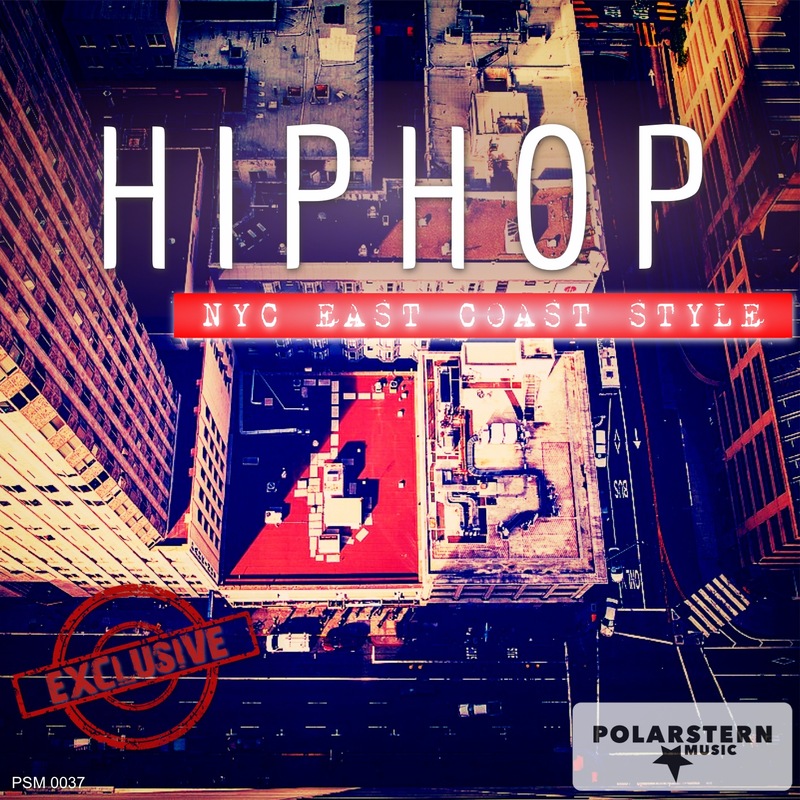 An album with pure East Coast Hip Hop directly from New York. Positive hiphop singing, soft male vocals for the refrain, focus on male rap, bass and syntheziser. Soft, slow, melancholic hiphop with a female refrain and male rap. Circulating hiphop, nightlife, dancing couples are getting closer to eachother. Bass, syntheziser and claps with rhythmic breaks, tough rap from the streets pf NewYork. Melancholic singing, emotional, hip hop for a pumping heart. Gangster rappers among eachother. Drums and clicks create a dangerous atmosphere. Loaded arms. Positive hiphop which reminds of screen hits from the 90s.